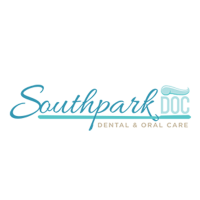 Welcome to Charlotte Dental Implant Center Ramesh K. Sunar, DMD is a skilled dentist serving the oral health needs of patients from all over the Charlotte, North Carolina metropolitan area and surrounding communities. Dr. Sunar practices at Charlotte Dental Implant Center where he specializes in implant dentistry. 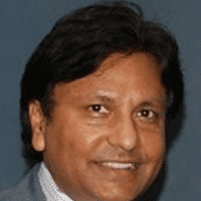 Dr. Sunar earned his Doctor of Dental Medicine (DMD) degree at the University of Connecticut School of Dentistry. He then completed a residency at the Veteran’s Administration Hospital and went on to New York University’s College of Dentistry where he earned a degree in the dental specialty of endodontics. Additionally, Dr. Sunar remains active in continuing education to perfect his skill and knowledge in the field of implant dentistry. As a practicing professional, Dr. Sunar takes pride in restoring and enhancing the smiles of his patients through implant dentistry. He excels at replacing missing teeth with personalized implant restorations, including implant-supported bridges and All-On-Four®. With a wealth of experience and a proven track record, Dr. Sunar is a trusted name in the Charlotte area, particularly in the area of dental implants. To schedule a consultation at Charlotte Dental Center with Dr. Sunar, call the office or use the online booking tool today. G. Bryan Wall, D.m.d, Ph.d.